Professional Meth Residue Testing & Sampling by the Industry Experts. Studies have proved that approximately 90% of the chemicals in meth smoke is absorbed by the human body during use leaving 10% to float around the environment and settle on surfaces. This means that the resultant residue levels from smoking will be less than that of manufacture, but there will still be contaminants. The production process of methamphetamine both uses and produces highly toxic chemicals. The toxins that cooking produces is circulated around the environment and settles on surfaces. It is also absorbed by any porous surface the toxic residue settles on. The surfaces “breathe” during the day through expansion and release toxins into the environment. There is plenty of misrepresentations circulating in the media and general public leading to a distorted approach to meth contamination detection. Manufacturing meth in a home will result in toxic contamination, perhaps of the whole house or just the room the “cook” was done it. You simply will not know unless you test. However, meth residue contamination levels detected in laboratory analysis will likely be in the high 10s, potentially 100s or 1,000s. Simarly, habitual or once-in-a-while use of meth in a home will also result in toxic contamination. 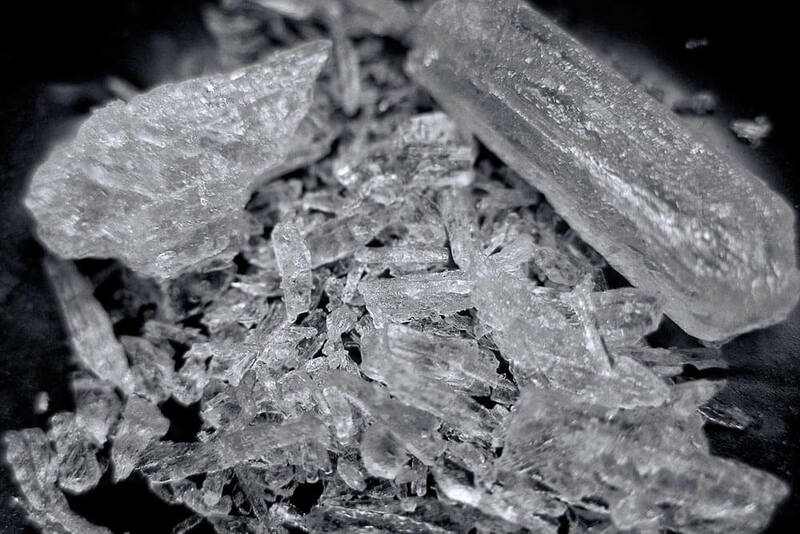 While smoking meth will result in around 90% of the chemicals being absorbed by the human body, there is still a very real danger of meth residue contamination. While not as high as if the drug was manufactured, smoking meth can still result in contamination levels upwards of 60 times higher than the Australian guidelines. Essentially smoking meth produces far less toxicity than manufacture. Heavy or even habitual meth use will result in a level of contamination that will exceed the Australian guidelines of 0.5ug/ 100cm2. Apart from laboratory analysis of samples, there is no way to distinguish between meth use or meth manufacture when it comes to contamination. Meth Testing plays an important role in maintaining the safety and integrity of property purchases and rentals across the country. Purchasing, renting or leasing a property contaminated by meth residue can lead to significant fiscal and personal issues for homeowners, property managers and investors. Meth Residue Testing is the national leader in meth residue testing and education. Our risk management and meth residue testing services assist homeowners, real estate agents, renters and investors understand the risks associated with living in a meth contaminated property. Most importantly, we allow our clients make better-informed decisions, saving our money and heartache.